I say “us”. Essentially it’s me in fact: Nick….. Hello. But I’ll carry on with “we” and “us” as it sounds more professional. 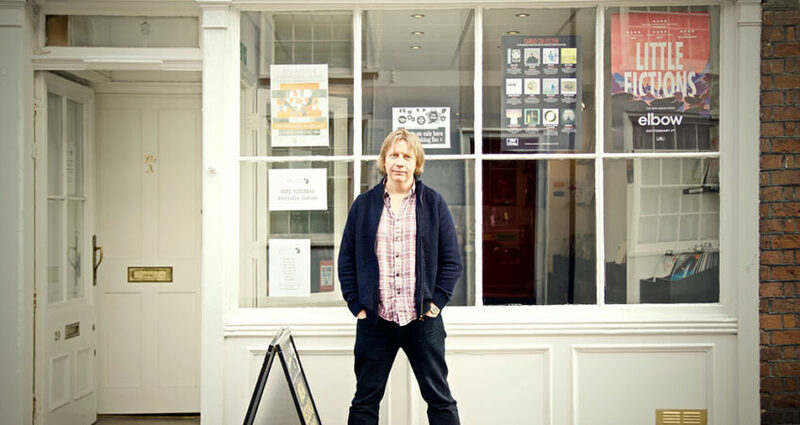 Basically, we are a small independent record shop in Canterbury. On Castle Street, 3 doors down from the Guitar Shop. We stock vinyl only. This isn’t so much a purist decision as a pragmatic one. Vinyl is a “growth sector” as they say in business circles. CDs are in decline somewhat. And I couldn’t afford to duplicate stock by selling everything in more than one format. So we are sticking with vinyl. Because it sounds better, it looks better and it feels better. And it’s just cooler. But other formats may creep in here and there. The occasional CD on special occasions. Cassettes keep threatening to make a resurgence. And if Radiohead or Sigur Ros chose to release their new album on a USB stick or a washing machine, we’d probably take it. We stock new records only, not secondhand. Again, this isn’t an absolute position. I may change my mind in future. But there are at least two secondhand record shops in Canterbury. So we’d suggest you go and see Jim at Canterbury Rocks if you want secondhand. We’ll always have stuff from a variety of eras. But mostly, it will be about the new and exciting, with a focus on new releases, limited editions, coloured vinyl, “indies only” stuff (ie HMV won’t have it) box sets etc from new bands and old favourites alike. We will also have a whole chunk of live albums that you might not find elsewhere. There are several small independent labels that specialise in it, but they generally run in pretty tiny quantities. Personally, I’m a sucker for a live Pearl Jam album. 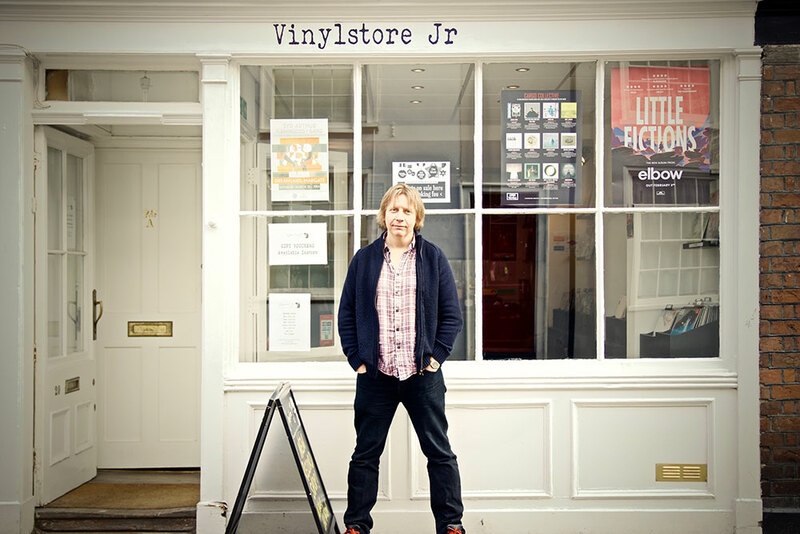 As for me, I’ve wanted to run a record shop pretty much my whole life. But in fact got distracted by selling wine, working for charity, running a castle, sitting in beer gardens, and going to festivals. So I have finally decided to stop being distracted, and have in fact opened a record shop. Hurrah!